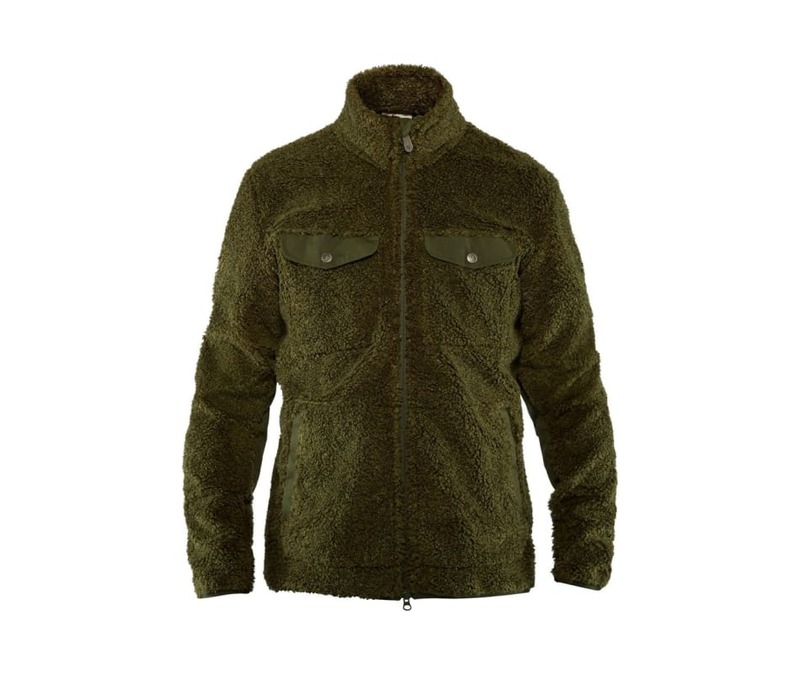 Inspired by the classic Greenland series, we have created Greenland Pile Fleece in lovely two-layer teddy fleece. Its design is simple and timeless with characteristic chest pockets, easily accessed hand pockets and details in G-1000 Eco. A comfortable insulating mid layer for cold days, all year round. G-1000 Eco on the elbows. Two chest pockets with flaps in G-1000 Eco. Two hand pockets with hidden press buttons.